The Massey system of preparedness and response will soon be in one of America's newest iconic real estate skyscrapers. The legendary Massey Plan and its advanced technology mobile partner The Massey App, will both be available for building staff and the city's first responders to support emergency response at the building. 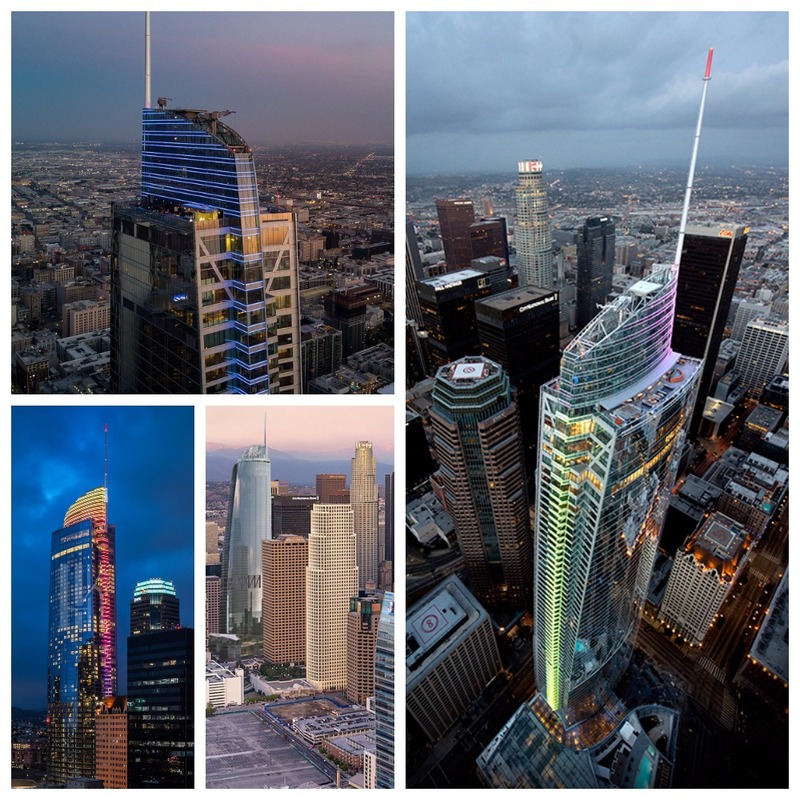 The Wilshire Grand Center is an upscale world-class 73-story skyscraper in the heart of Downtown, Los Angeles. The Wilshire Grand Center is home to the 889-room InterContinental Los Angeles Downtown hotel and its upscale restaurants and a state of the art office complex. The Wilshire Grand Center is the tallest structure in the Los Angeles skyline, adding to the rich cultural and economic revival of Downtown.